“Cuban audiences, the way that they watch dances is much different than the American audience. We tend to be very reserved when we watch dance, we think we need to be quiet and respectful,” she said. 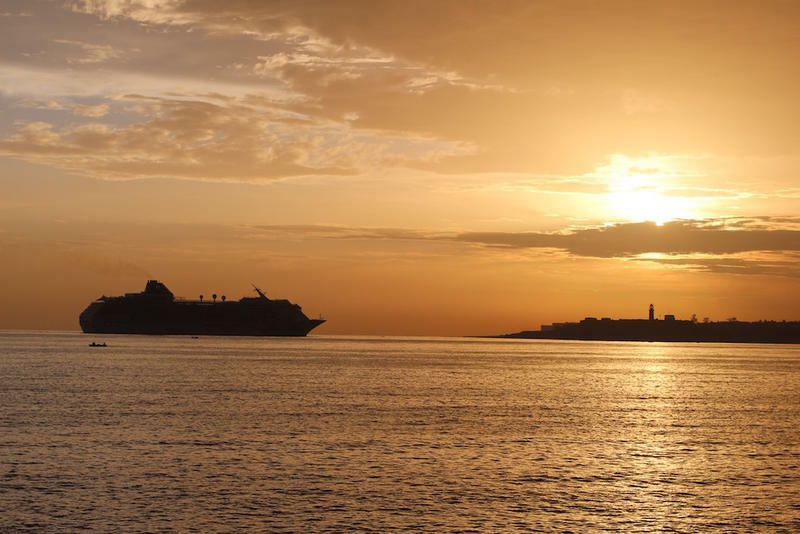 “In Cuba, it’s somewhat of an event. The community gets together and there’s a lot of yelling and clapping and hootin’ and hollerin’. It’s quite a different experience. But the dancers love it, they respond to that." 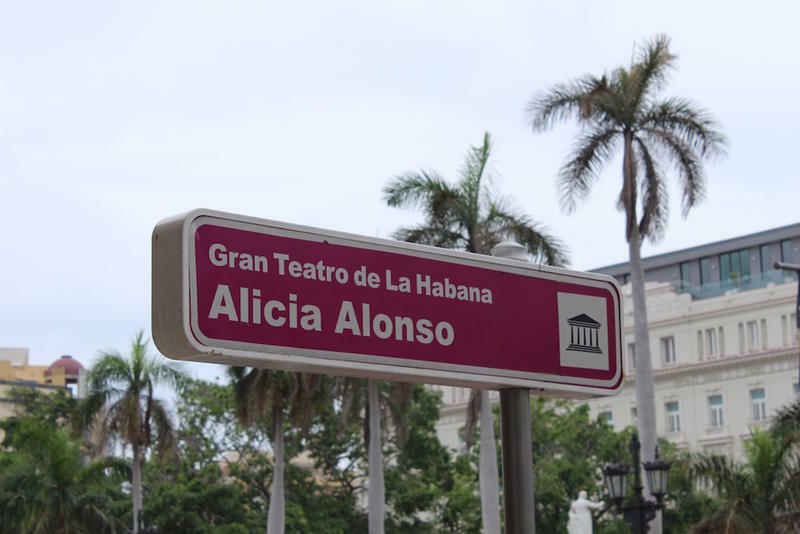 Much of Patsfall’s ballet training came in the Cuban style, she even had two Cuban teachers, so she was already familiar with the country’s short, but important historical influence on ballet – developing talent like the legendary ballerina Alicia Alonso. 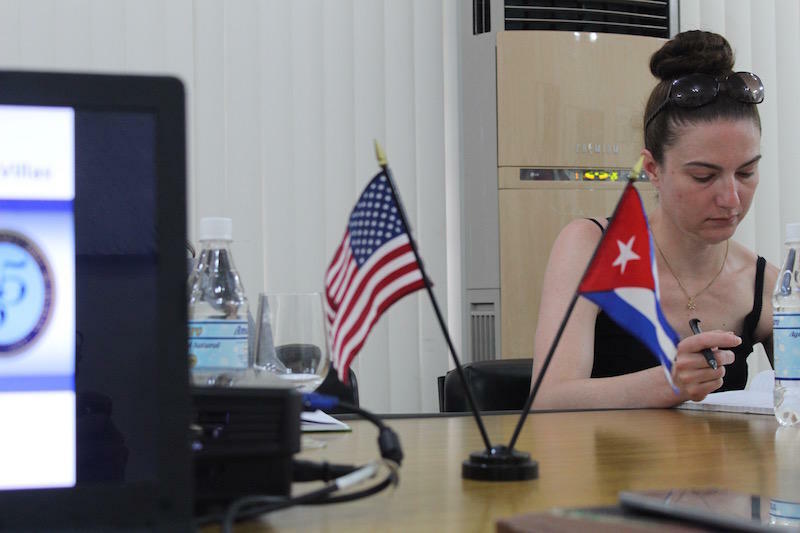 One of her objectives in Cuba this summer was to witness first hand that school, which begins training performers as young as 8 or 9 years old and runs up through high school when select students are chosen to join the National Ballet Company. “The school is free. The National Ballet School and all of the schools that are spread throughout the island under the National Ballet title, they’re all free tuition,” said Patsfall. But while the schools are free, young ballet dancers are not immune from the economic hardships that abound in Cuba. Patsfall says the schools often lack supplies like pointe shoes and they have to make do with what they have. She remembers noticing what one of the young students was wearing. It’s a story speaks to the hard work and perseverance displayed by Cuban ballet dancers. But is there something deeper within the Cuban people? A natural grace of movement on display from grand theaters to the parties, streets, restaurants and dance clubs of Havana where there always seems to be music and dancing. And as she continues her study of the Cuban ballet style, Patsfall is eager to share what she’s learned with her students back home at WKU. 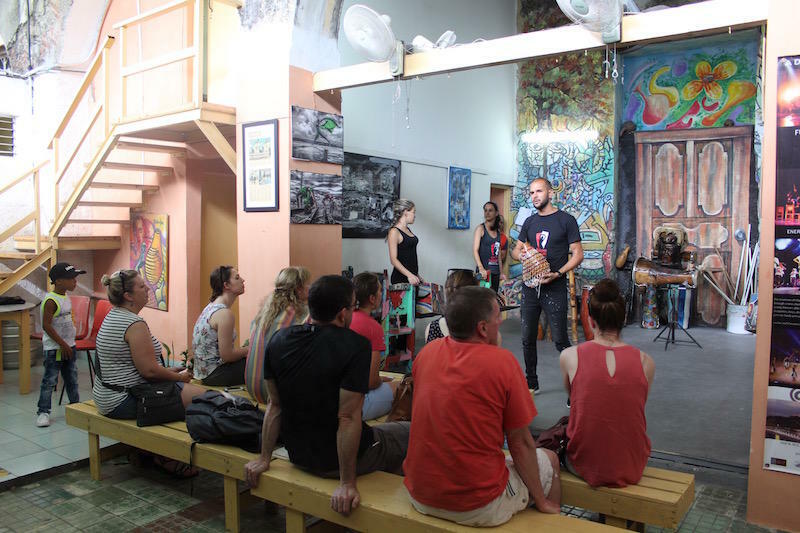 Exploring Cuba was created in partnership with WKU's Office of International Programs. The International Year of Cuba kicks off on campus with Cuba 101 presented by history professors Andrew McMichael and Marc Eagle on Tuesday, Sept. 4 at 4 pm in Gary Ransdell Hall.